Do you know an outstanding junior lawyer? 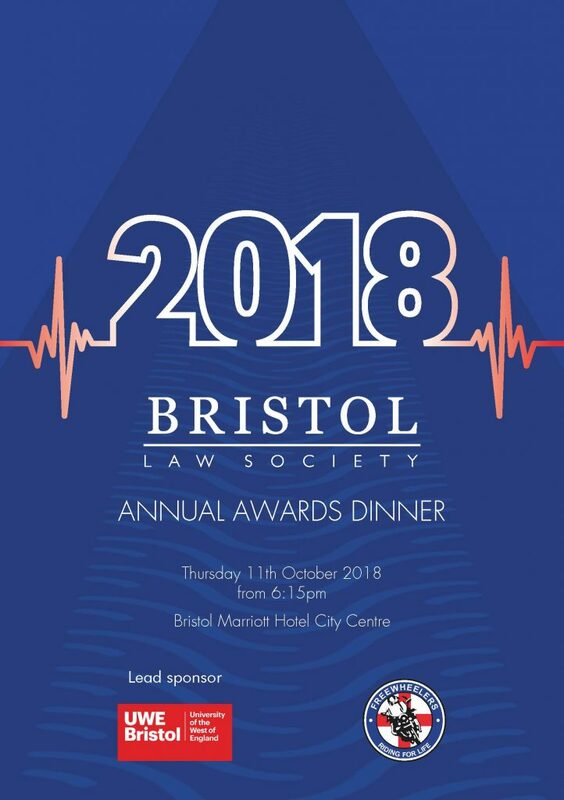 Bookings and Nominations are now open for the Bristol Law Society Annual Awards Dinner 11th October 2018! For full details visit the Bristol Law Society Website.